Its a bit chilly here today ...was sunny this morning...lost my Mojo the last few days...no papers went together nothing matched ...OOh!!!! 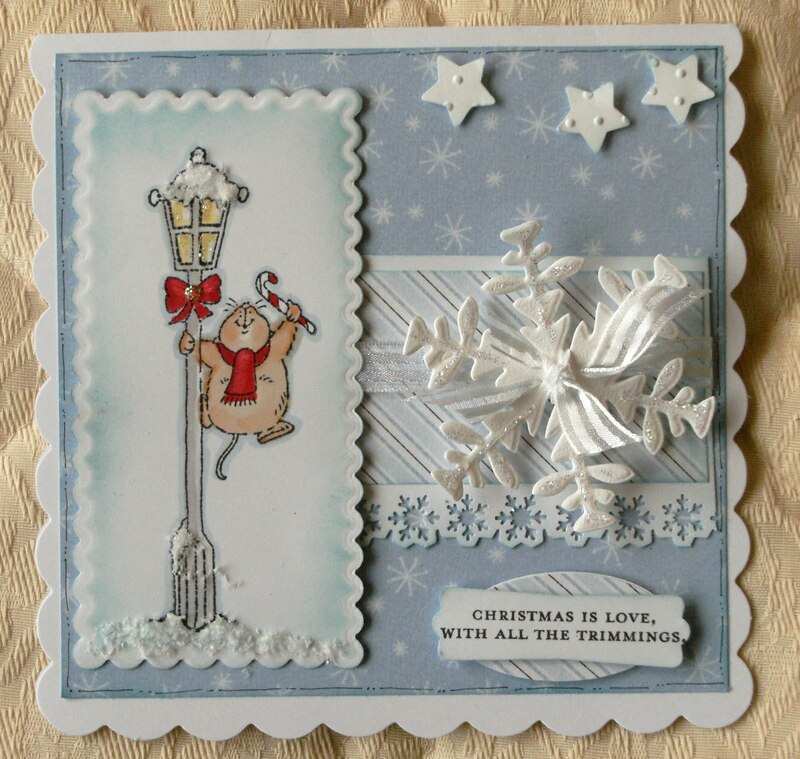 Just love this image Sylvie....blue and white always looks so crisp and clean...a lovely card. This is a beautiful card. I really love the colours and the image is gorgeous. 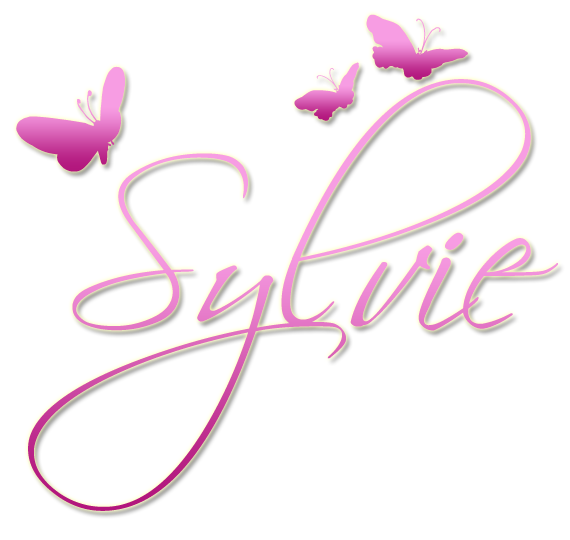 Hi Sylvie, this is so so gorgeous. cool there eh, its flipping freezing here, rain and wind. Thanks for joining us at PBSC this week.